I love a crunchy slaw. 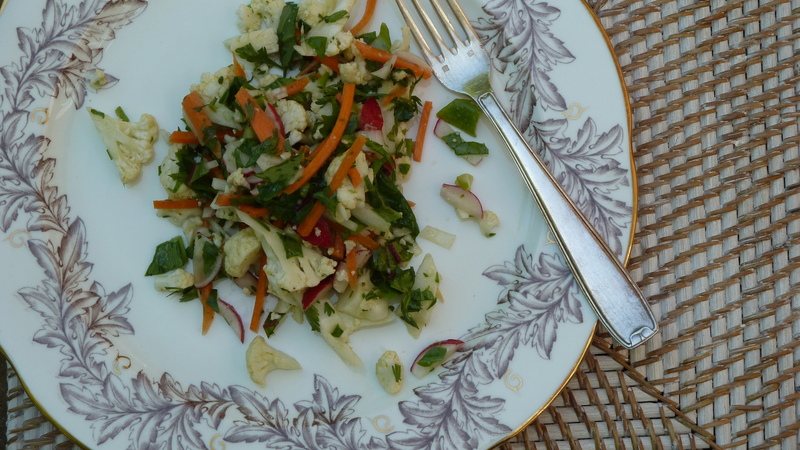 This one showcases healthy raw cauliflower, carrots and radishes. 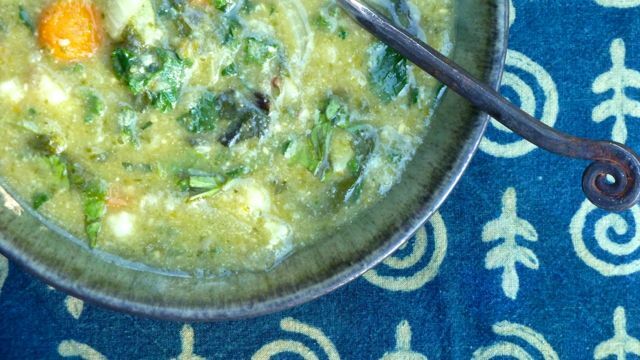 You could easily add broccoli, fennel or celery. Even turnip or rutabaga. I use a julienne peeler to make the carrot strips, but a sharp knife works just as well. Toss in a handful or two of chopped dandelion greens for extra nutrition—no one will even notice they’re there (unless you want them to know). Freekeh is a whole-grain wheat product popular in parts of the Middle East and Northern Africa. It is produced by harvesting green wheat, sun-drying, then roasting the grains. Freekeh has a unique taste all its own, with nutritional value superior to mature wheat. 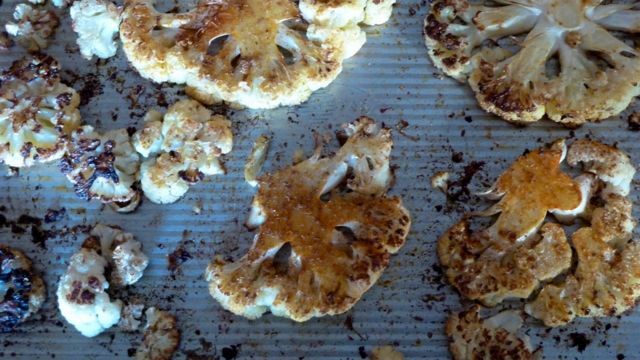 Cauliflower steaks are all the rage, and with good reason. 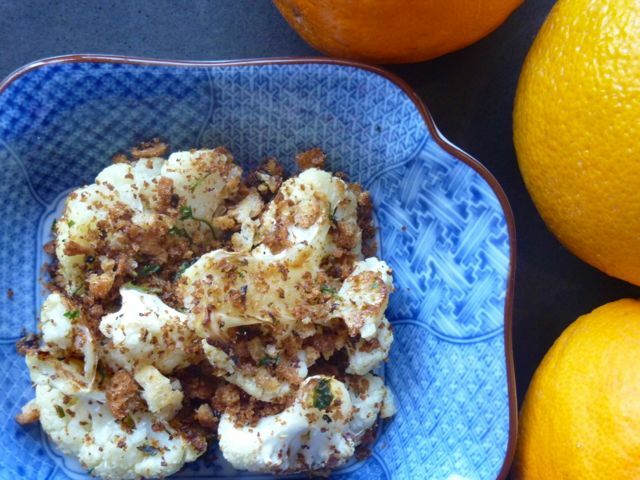 The roasting lends a deep flavor to this sometimes lackluster vegetable, and may well change your view of cauliflower with just one bite.